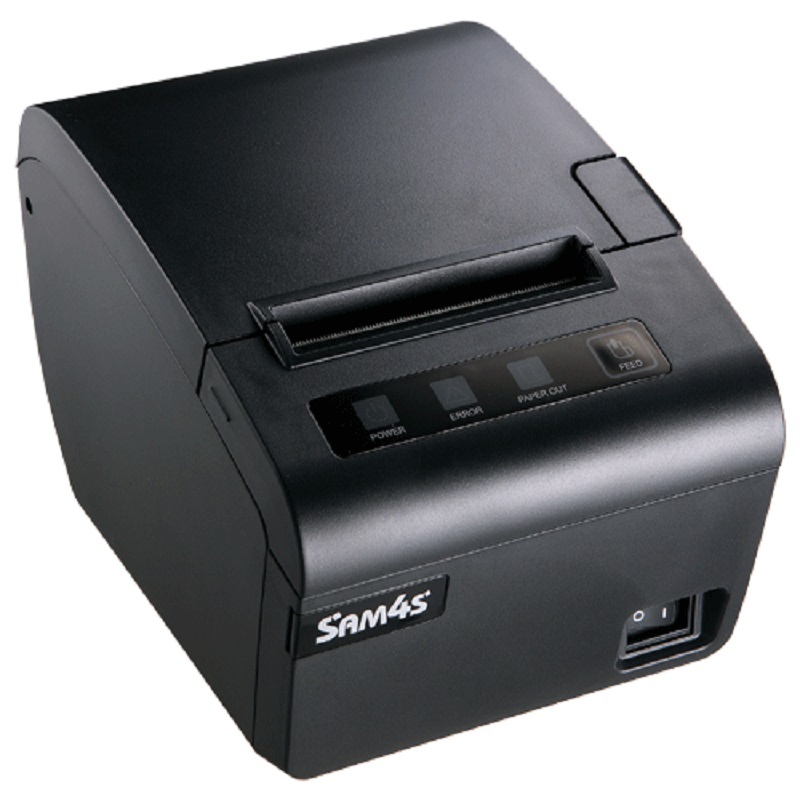 The SAM4S ELLIX-30 is a fast low cost Thermal Docket Printer that is perfect for many retail and hospitality POS applications. 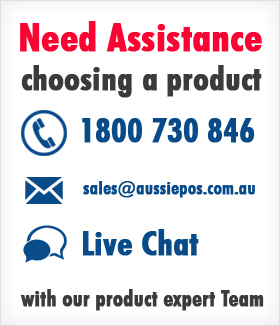 It has standard USB interface with a choice of RS232 or Parallel interface. SAM4S Ellix 30 Thermal Pr /w USB & RS232 Interface, Black, USB & RS232 cables included.